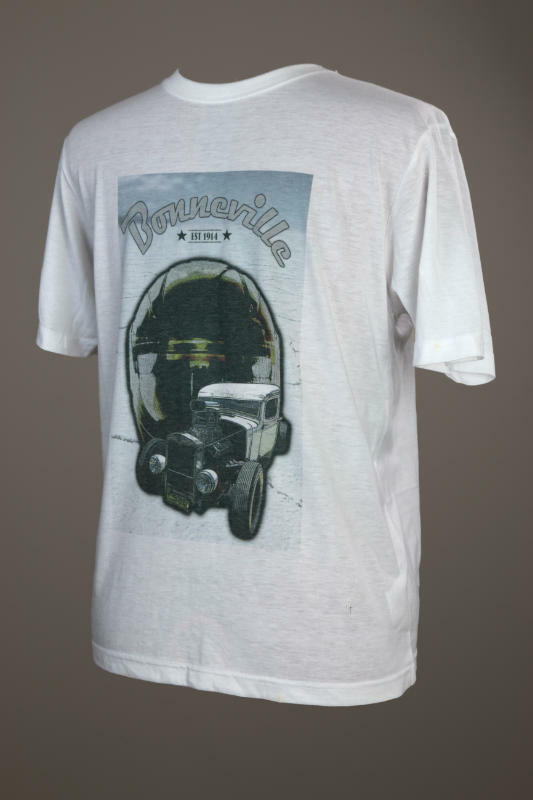 Bonneville the established test bed for speed machines, first used for competition in 1914 and an iconic proving ground for grass roots mechanics and their hot rods of the 50’s and 60’s. 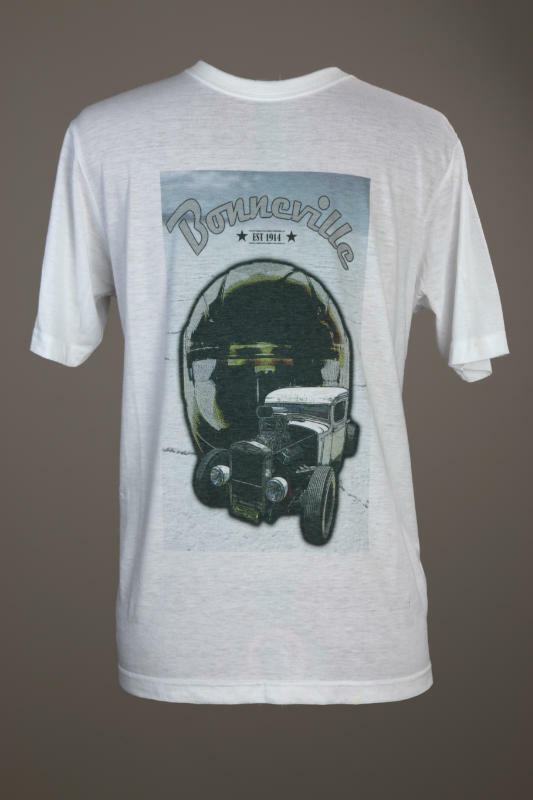 The design is a great piece of art promoting classic motorsports and the role that hot rods have played. 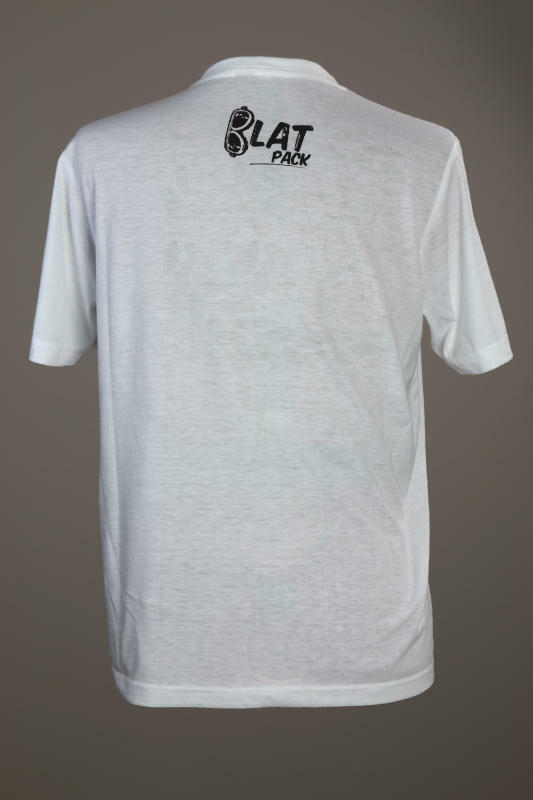 The shirt is a 160 GSM 100% Combed Ringspun Cotton shirt that offers extreme comfort and wearability. This garment is not officially endorsed, approved or licensed by any rights holder. Any logo or graphic device that is featured is employed in a purely decorative manner and is not intended to imply a source of origin.